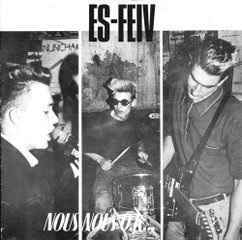 Es-Feiv was a Dutch neo-rockabilly/psychobilly trio. 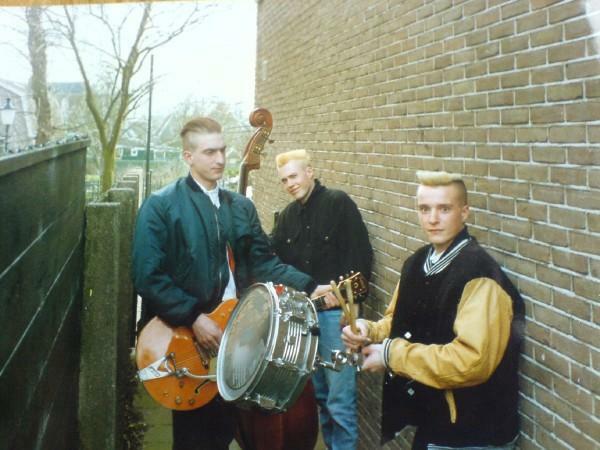 They started as a punk band in 1980 with Patrick van Reijn and three friends (Paul – bass, Dirk – vocals and Henk – drums). 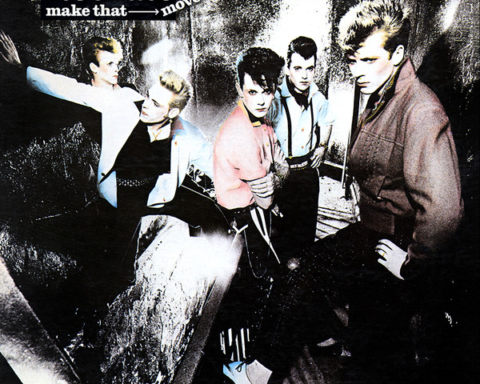 In 1982 Henk left, Paul switched to drums and Jeroen Kruiswijk came in to play bass, but two years later the band split. They reunited in 1986 to do a Ramones-tribute tour, but in 1987 Paul left and once again the band split. 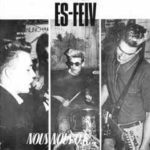 Es Feiv came back in 1988 with Patrick (guitar), Jeroen (this time on double bass) and newcommer Dennis on drums with this time neo-rockabilly and psychobilly in mind. One month later they recorded the now sought after (only 500 copies were made) “Nous Nous Ok” ep (Play Loud! – TBS 4505). Denis, busy with other bands, left and was replaced by Arjan, Jeroen’s younger brother. Numerous gigs led to a contract with Rockhouse/KIX4U and 1989 saw the release of “Cows In Motion” (KIX 4 U Records – KIX 3347). Then, Patrick who couldn’t combine his job with the band stopped playing and Tom Van Houten replaced him on guitar. The new trio wrote and rehearsed new material, played it on stage, but the band broke up before the new album (planned to be called “Johnny’s Neighbourhood”) saw the light of day. 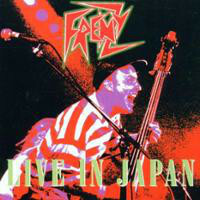 I recently rediscovered this album (originally released in 1989) and though it’s not entirely good, it contains enough excellent moment to interest any Psychobilly maniac especially those who are into what is now called “old-school Psychobilly” (I don’t like the term but I believe that everyone understand what it means). So what about Es-Feiv? 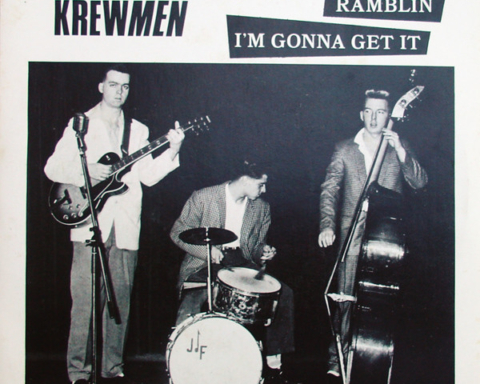 It’s a mix of good ol’ psychobilly, neo rockabilly and more average material. 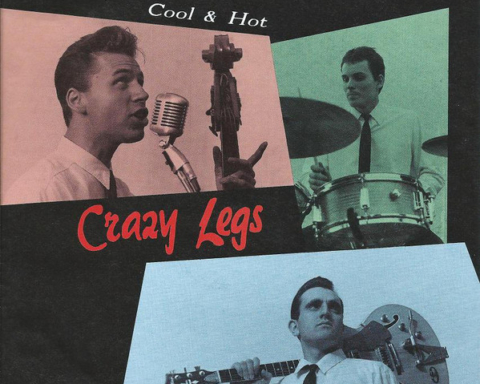 They sound like many bands of that era (light guitar, upright bass to the fore and simple but effective drums). 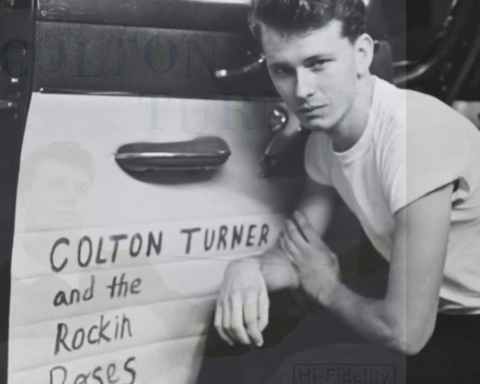 Among the best tune you’ll find “Heartbreakin’ Days” (with a sax), “Brand New Cadillac” (inspired by the ricochets version), “Real Good Time” (an excellent neo-rockabilly tune with a little “rock this Town” feel in it), “Cows In Motion” (an psychobilly version of an Ennio Morricone tune) and a couple of others (No Comin’ Back). 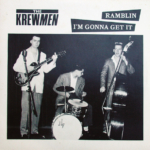 On the other side their cover of The Ramones’ Cretin Hop (a reminiscence of their Punk days?) is poor, but it’s hard to compete with the original, and some other songs are just fillers, and though the light production works on the good stuff, it reveals the flaws of the less successful material. A mini lp with 8 songs would have been more efficient. 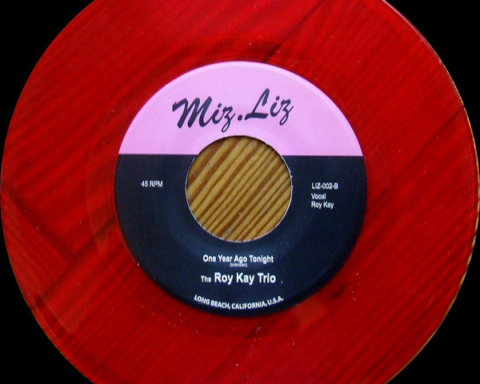 Limited ep (500 copies). It features ealier versions of Real Good Time and She Turns me On.